Oddly enough, many preppers have no idea about the survival uses of pine sap/resin. This is a real shame, because that means they’re not utilizing one of nature’s greatest gifts to help them survive (and thrive) in a crisis. Pine sap naturally repels water, which, coupled with its sticky texture, makes it an ideal, natural waterproof sealant. 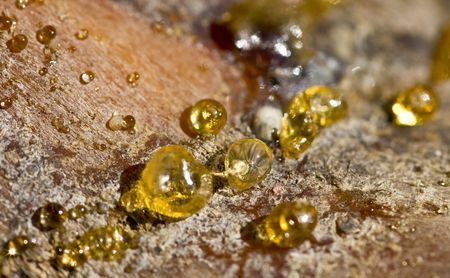 By heating the sap into a liquid form, you can use a stick to apply it onto a variety of things, such as seams on shoes and clothing. Millions of people suffer from the itchy, red rashes that eczema can produce. However, pine sap provides a natural treatment for it. Many people find the best way to take advantage of this is through making a pine soap. By combining pine sap (30%), fire ash (50%), and fat or oil (20%), you’ve now got a treatment to help moisturize and heal dry skin from eczema. Note: If you’re interested in making soap, we’ve got a great blog on that here. Pine sap is amazing for treating wounds thanks to its natural antibacterial and anti-inflammatory properties. Simply clean/flush the wound first like normal, and then lather the pine sap onto it. 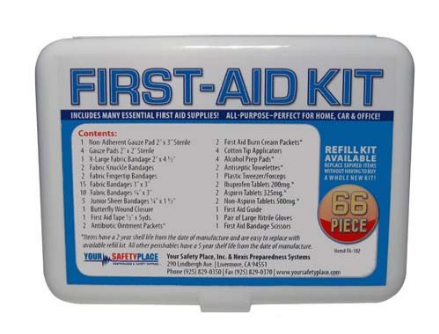 Or, if you don’t have pine sap around you, you can use this surprisingly tiny first-aid kit. 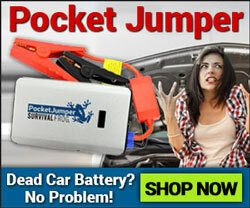 It’s small enough to fit on your keychain, yet useful enough to help save your life. Check it out here. Heat the pine resin until it becomes a liquid; while it’s warming, crumble charcoal as finely as you can. Once the liquid has formed, combine it with the charcoal. Grab a stick and dip it into the liquid; you can now use this glue for a multitude of uses, such as repairing shoes or patching holes. If you watched the last video, you saw as he made a pitch stick with the hot, hardened glue on it. Then, he set it on fire. 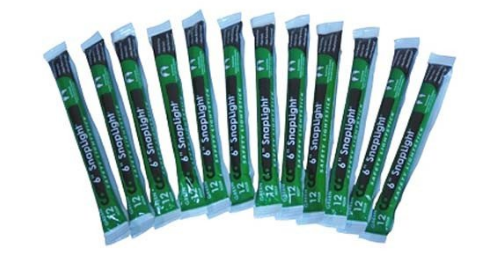 These pitch sticks can easily be used as makeshift candles if you need to find your way in the dark. Note: If you need light but don’t want to worry about the wind blowing out your candle (or the rain dousing it), you can always try these awesome green light sticks instead. They don’t require batteries, they have zero flames, they won’t attract insects, and each one of them lasts for 12 straight hours! See them here. You can eat pine sap right off the tree, and it will help coat your throat and soothe it if you have a sore throat or a cold. With a mixture of pine sap, honey, and beeswax you can make your very own delicious, nutritious chewing gum (and this one you’ll actually want to swallow!). If you heat pine resin and combine it with finely grated charcoal, you can make a glue (see video in #4), which will aid you in building your own weapons. For example, you can use the adhesive to attach a handle to your weapon, or to attach an arrowhead or feathers onto an arrow. 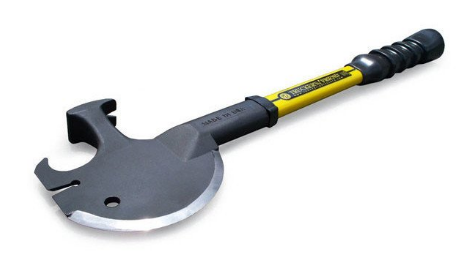 It’s a self-defense weapon (against zombies as well as normal enemies), hammer, pry bar, nail puller, hose spanner, axe, grapple hook and tire chain hook, all in one absolutely badass survival tool. See it here. Nothing can slow you down and can cause a risk of infection more than if you’re openly bleeding in a survival situation. To stop the bleeding, lightly place thick globs of pine sap over the wound. This will not only protect the wound, but will also provide antibacterial properties to help treat it. Note: Want other cool ways to help stop bleeding? We’ve written an informative blog post about that here. 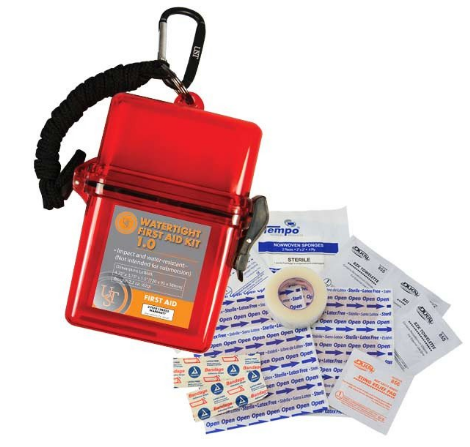 If you can’t find pine sap, you can always use the bandages, gauze, antibiotic ointment, gloves, and painkillers in this handy first-aid kit to get the job done. See it here. If you’ve got a bandana, you can soak it in liquified pine sap, and then wrap it around a stick. Set the stick ablaze, and you’ve got a torch to light up a dark night. Pine resin is highly flammable (and also naturally repels water), therefore making it excellent tinder. Add it to your other kindling and your fire will last much longer. 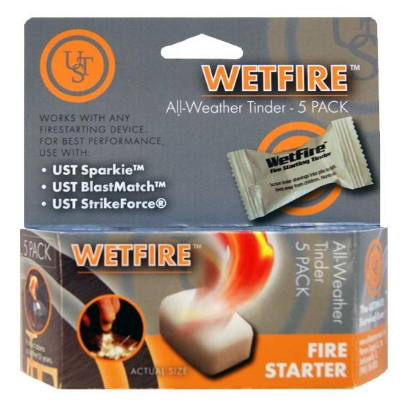 Note: If you don’t have any pine resin lying around, we highly recommend using WetFire Tinder – it burns hot and fast, even when soaked in water for hours! Amazing! See it here. With just a bit of pine sap, some deer moss and an oyster shell (or cup-shaped bark) you can transform these elements into a Pine Sap Lamp. The only downside to this method is, as you saw in the video, the lamp doesn’t last very long. 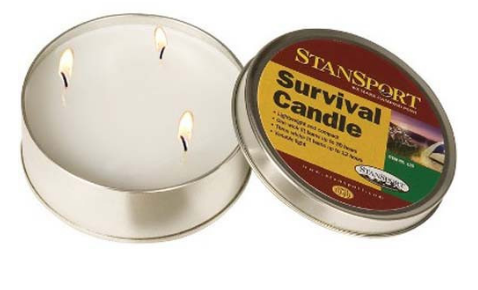 Well, our weather-resistant emergency survival candle lasts for 36 hours, making it quite a bit more dependable than using pine resin in an oyster shell. Check it out here. WOW…as you can see pine sap/resin has an incredible amount of survival uses. I hope you learned a lot while watching all those videos. Now pine resin is awesome, don’t get me wrong, but you need to make sure that you have a lot of fire starter stocked up for those moments when you have no material to burn. I see too many preppers thinking they can just depend on the great outdoors to provide them fire starter; and then, when a crisis hits, they’re in a situation where nothing around them will burn. 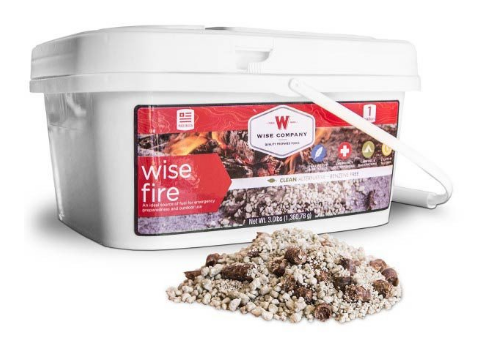 One of the best solutions I’ve seen for this is the 1 Gallon Wise Fire Bucket. First off, it has a shelf-life of 25+ years, so you don’t have to use it right away. You can store it in your bug out bag until you need it. Second, It’s crazy easy to use in every type of weather. Whether it’s rain, snow, sleet, or wind you’re up against, this tinder will set ablaze instantly, no questions asked. Third, they’re incredibly safe for the environment. This fire starter contains zero toxic chemicals or unsafe gases, and it even burns into simple ash that will turn into natural fertilizer. It even stores safely next to food, so you can feel good about adding it to your survival pantry. Finally, it’s really lightweight. 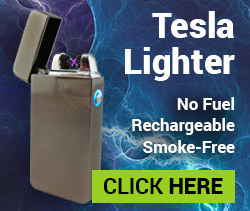 Although it comes in a 1 gallon bucket, the fire starter is packed in individual pouches, allowing you to bring just the right amount with you. Plus, 1 cup of fire starter will boil about 4 cups water, so you don’t need to bring a whole lot with you to get the job done. Not only is this fire starter fantastic for bugging out and survival situations, but it’s also great for camping and backpacking as well. Rather than roaming the woods looking for kindling, just reach into your bug out bag and grab this awesome weatherproof fire starter. It’ll save you time, energy, and frustration, and get you warm, fed, and seen by rescue teams way faster. Click here or on the image below right now to pick some up for yourself. 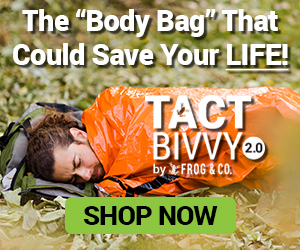 This entry was posted in Bushcraft, Camping, Emergency Survival, Natural Remedies, Outdoor Survival, Survival Basics, Survival Skills, Videos, Wilderness Survival and tagged DIY, DIY Survival, prepper hacks, survival on August 2, 2016 by Survival Frog.